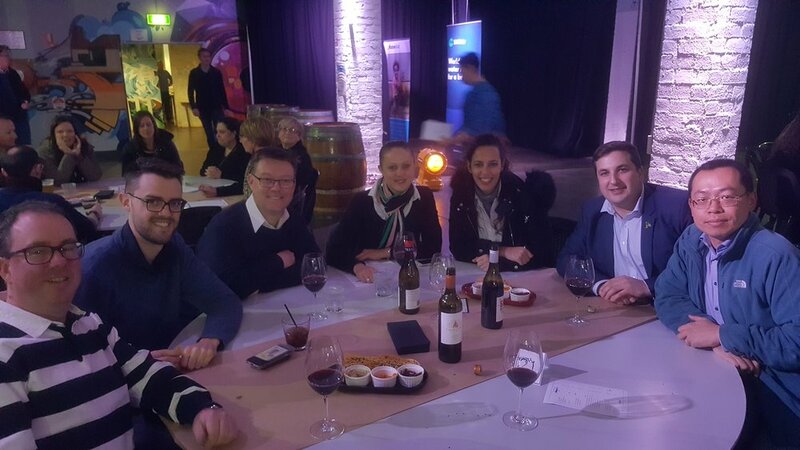 This year the Inside Infrastructure Adelaide team put their heads together and participated at the 2018 WaterAid Quiz night. Our own Loreline Kerlidou is on the WaterAid SA committee and helped out at the event. Whilst II SA didn't take out 1st, 2nd or 3rd place it was an enjoyable night had by all and a great team building exercise. (not that the answers appear to be accurate https://en.wikipedia.org/wiki/KFC_Original_Recipe .